Lilee Systems, the leading provider of advanced wired and wireless communication products, solutions and services for the transportation industry, today announced the availability of its TransAir™ LMS-2450 series. Based on the newly released LileeOS 2.8 platform, the new locomotive messaging and application server (LMS) series gives freight and passenger rail operators the ability to achieve positive train control (PTC) compliance for safety and speed enforcement, as well as manage other business data without having to invest in additional software or hardware for what is typically limited onboard cabinet space. The highly ruggedized system is designed with best-in-class mobility attributes to deliver greater connectivity speed, efficiency and reliability. 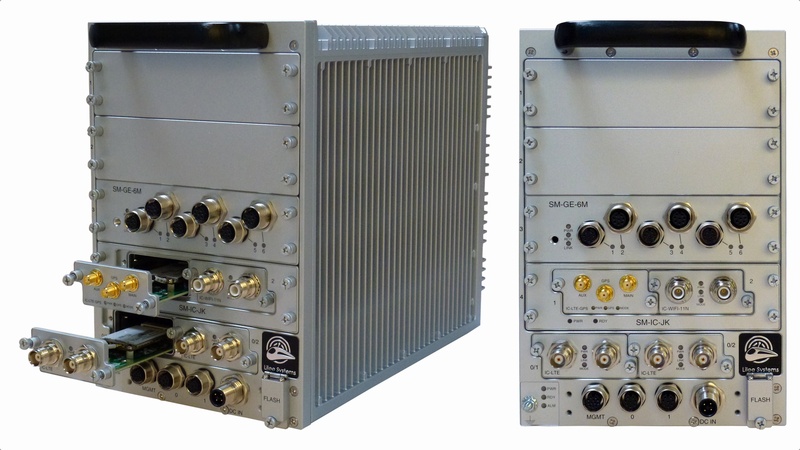 The LMS-2450 represents the next evolution of Lilee’s advanced communications system for the transportation industry, supporting mobile and fixed applications in hi-rail, locomotive, and bus environments. Based on the LileeOS 2.8 platform, the LMS-2450 family provides a complete, end-to-end solution that delivers both robust connectivity and an x86 application engine that allows users to load any business or PTC applications they wish to support. Dynamic on-the-fly roaming, multi-link aggregation, plus static and dynamic load balancing, and link monitoring ensure seamless connectivity and best user experience between back office and mobile environments with integrated GPS, multiple mobile broadband modems, Ethernet, Wi-Fi and software-defined radio (SDR). With the increasing reliance on Wi-Fi for universal connectivity, the LMS-2450 offers an attractive solution for passenger Wi-Fi, applicable for both trains and buses. And a flexible, modular design delivers scalability that enables users to expand over time.